While the holiday season is gearing up to be a battlefield between juggernauts such as Red Dead Redemption 2 and Black Ops 4, IO Interactive’s Hitman 2 has been steadily flying under the radar, sandwiched between the multiplayer titans of Fallout 76 and Super Smash Bros. Ultimate. 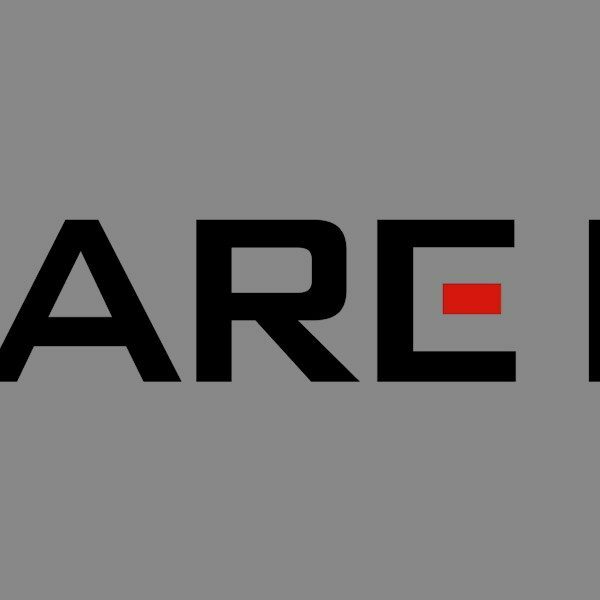 Though, the title is slowly emerging as a big hit in its own right with the inclusion of Sean Bean as an Elusive Target as well as a slew of location reveals. “It’s sort of a miracle that we’re here today,” Mohl said in the interview. “We had to let a lot of people go. But that made the team that was left really come together [and say] ‘Let’s do this, we believe in the product.’” This product was none other than Hitman 2, and three weeks away from release, the company has pulled it off against all odds. 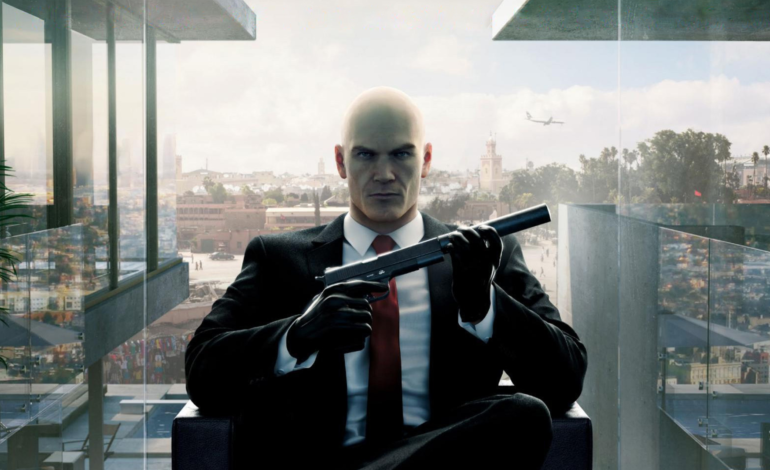 IO Interactive would go on to partner with Warner Bros. to launch the sequel to 2016’s Hitman after becoming its own independent company and retaining the rights to the franchise. It’s a rare occurrence in the industry, but in retrospect the dire situation proved to be a happy ending for both parties involved. Commenting on the current relationship with Warner Bros., Mohl says that it’s been “smooth sailing”; the Danish studio is “super happy with them”, and the opposite seems to hold true as well. Hitman 2 releases next month on November 14, 2018 for the Xbox One, PS4, and Windows PC.